Some of the most serious injuries that can result from car accidents include internal injuries such as a ruptured stomach. 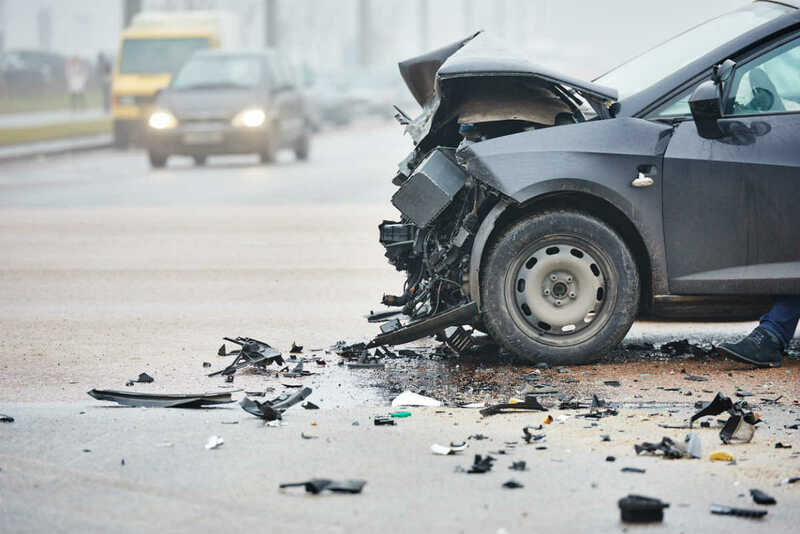 Car accidents can be of different types, each varying in its severity and effects. Even minor car accidents can cause significant medical problems. Some of the most serious injuries that can result from car accidents include internal injuries such as a ruptured stomach. It is a medical emergency requiring urgent medical attention. How can ruptured stomach result from a car accident? The most common reason why a person suffers a ruptured stomach in a car accident is the failure to wear a seatbelt properly. Many people just tuck the shoulder belt behind the shoulder as they don’t like having it close to the neck. However, when you wear the lap belt alone and a crash occurs, the lower body is locked in place while the upper body moves forward violently. This abrupt movement can stretch the stomach to the breaking point. The injury that often results can be immediately life-threatening, and needs urgent medical attention. The most obvious symptom of a ruptured stomach is severe abdominal pain. Anyone who suspects this kind of injury should lay completely still as any movement can cause the stomach acid to bathe the internal organs, and can cause severe pain and tenderness. When these injuries occur, patients often guard their abdomen or keep the abdominal muscles contracted to prevent contact with the ruptured stomach and the underlying pain. Although these symptoms are not unique to a ruptured stomach and could be a result of several other abdominal injuries, it is important to seek immediate medical attention. If you have suffered blunt force trauma in a car accident, and you are experiencing any pain or discomfort in the abdominal area, you should see a doctor at once. The first step in diagnosing a ruptured stomach is an ultrasound to look for any fluid leakage. The scan takes only a few seconds, and if there any is any free fluid found underneath, the patient would need immediate surgery to repair the rupture. However, if there is no fluid seen on the ultrasound, the doctor may order a CT scan to rule out or confirm a ruptured stomach. A car accident victim who suffers a ruptured stomach will likely need an abdominal surgery or laparotomy to stitch the ruptured stomach back together. While the surgery can repair the rupture, recovery may take much longer. During the rehabilitation process, the patient generally will not be able to consume any food or drink by mouth for many days. The patient’s diet is then gradually advanced to make sure that the stitches do not rip apart, and cause the stomach to open again. Complete recovery often takes weeks or even months. If you have suffered a severe internal injury in a car accident, you should have an experienced attorney evaluate your case. At The Hoffmann Law Firm, L.L.C. we have helped many injury victims after St. Louis car accidents. Call us today at (314) 361-4242 for a free case evaluation.